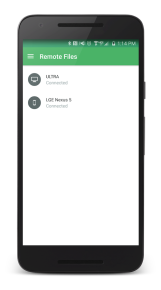 Pushbullet is rolling out the first big feature addition since the announcement of the pro plan, and it seems rather cool. 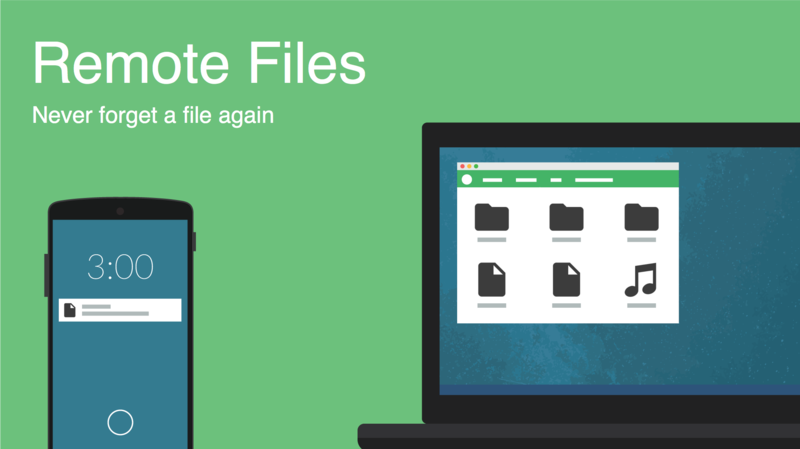 Remote Files lets you connect to any of your Pushbullet devices and download files from anywhere at any time. Everyone can use the feature, but pro users get more functionality. 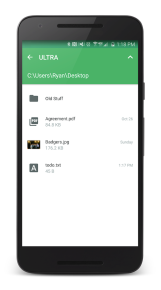 This is essentially the reverse of file pushing, which is how Pushbullet has always worked before. 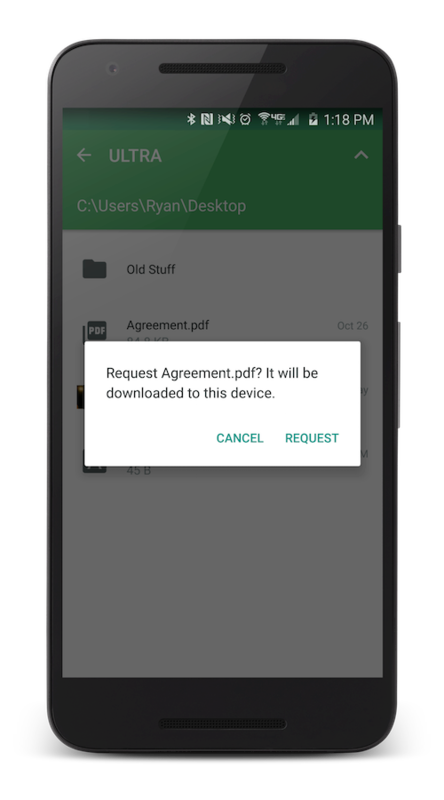 You'd have to send a file from one device to another. 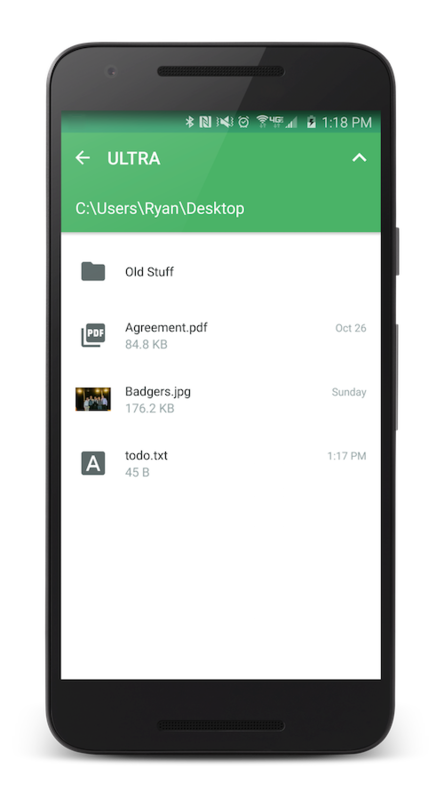 Now you can use a computer (Windows app only right now) or Android device to browse the files on your other devices and request they push a file over to you. According to the devs, if you've got the native Pushbullet app installed on something, all your files are accessible with Remote Files. 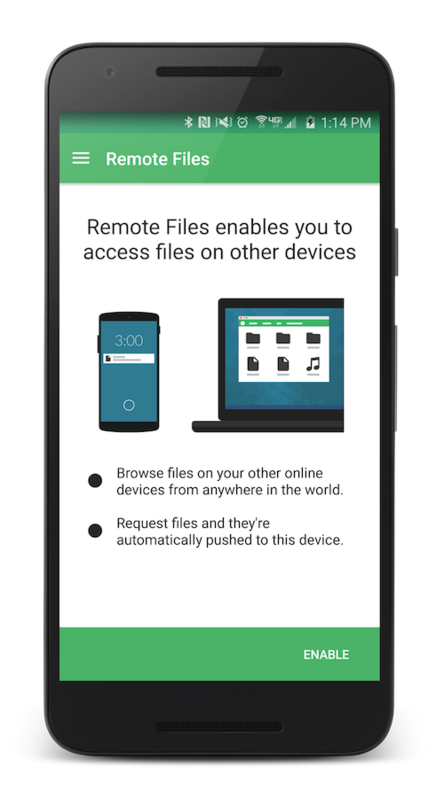 Both free and paid users can start using Remote Files as soon as they've got the updated app installed (it's rolling out now). Note: you have to manually enable this feature in settings. There will be a limit on how many files free users can request in a month (unlimited for pro), but that limit hasn't been decided upon. It's unlimited this week while all the kinks get worked out. The file size limit is enforced, though. That's 25MB for free and 1GB for pro.